Podcast interview with Michael Gaither for his “Songs & Stories” podcast, published November 7, 2016. “Leave It Alone,” the third of three songs selected for airplay by Women of Substance Radio, was featured on Show #559 of their award-winning podcast released on Tuesday, January 10, 2016. 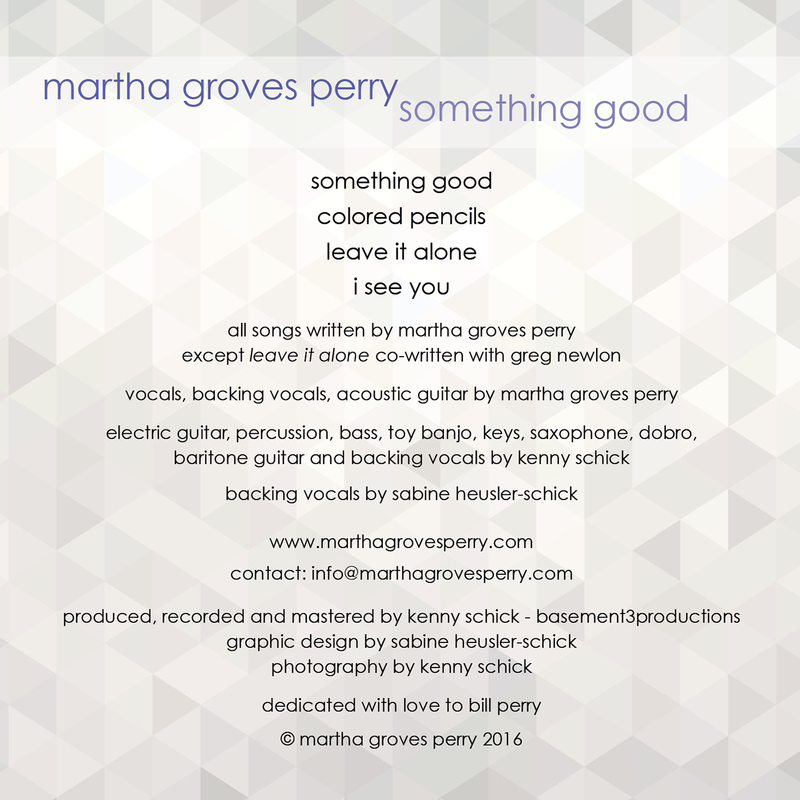 The last of 3 tracks from my Something Good EP — “Leave It Alone” — debuted on Women of Substance Internet Radio‘s “What’s on My iPod?” New Music Show, daily at 5 pm / ET / 2 pm PT, November 14-18, 2016 before entering their regular rotation. 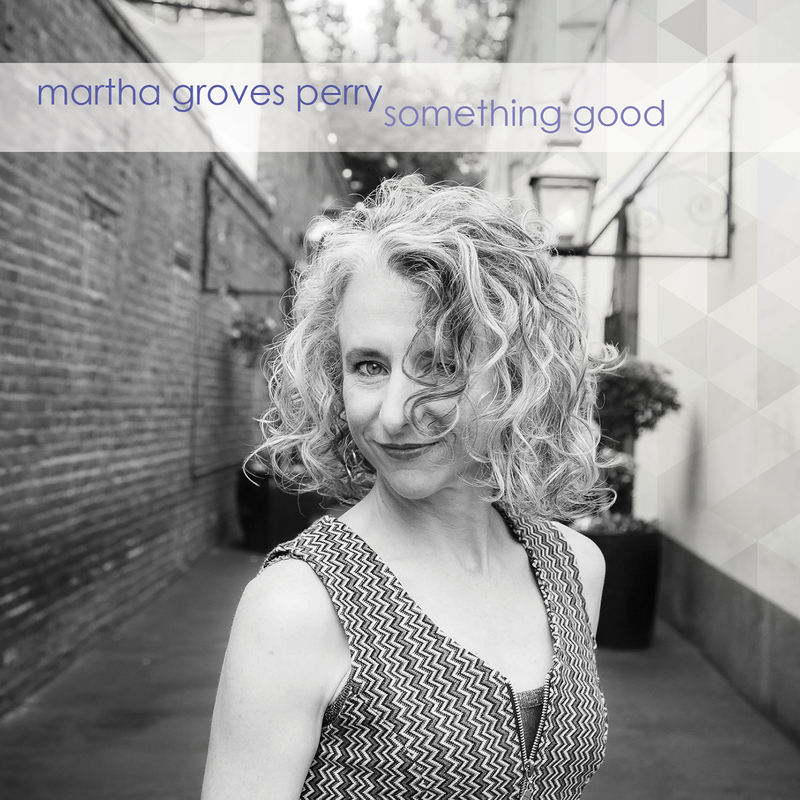 “Something Good,” the second of three songs selected for airplay by Women of Substance Radio, was featured on Show #515 of their award-winning podcast released on Wednesday, November 9, 2016. 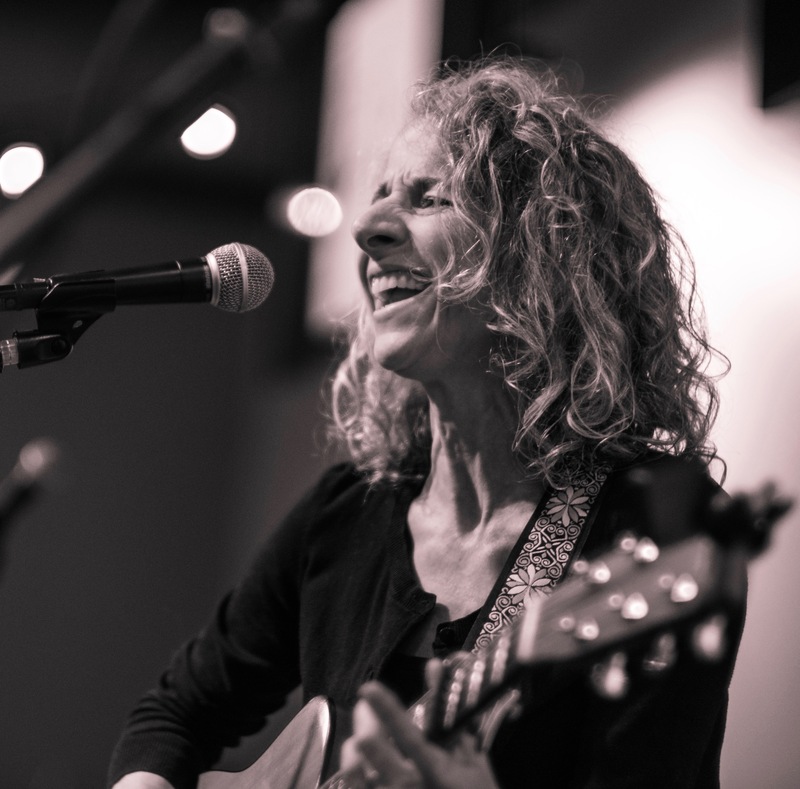 “I See You,” the first of three songs selected for airplay by Women of Substance Radio, featured on Show #506 of their award-winning podcast, released Thursday 10/27/2016. 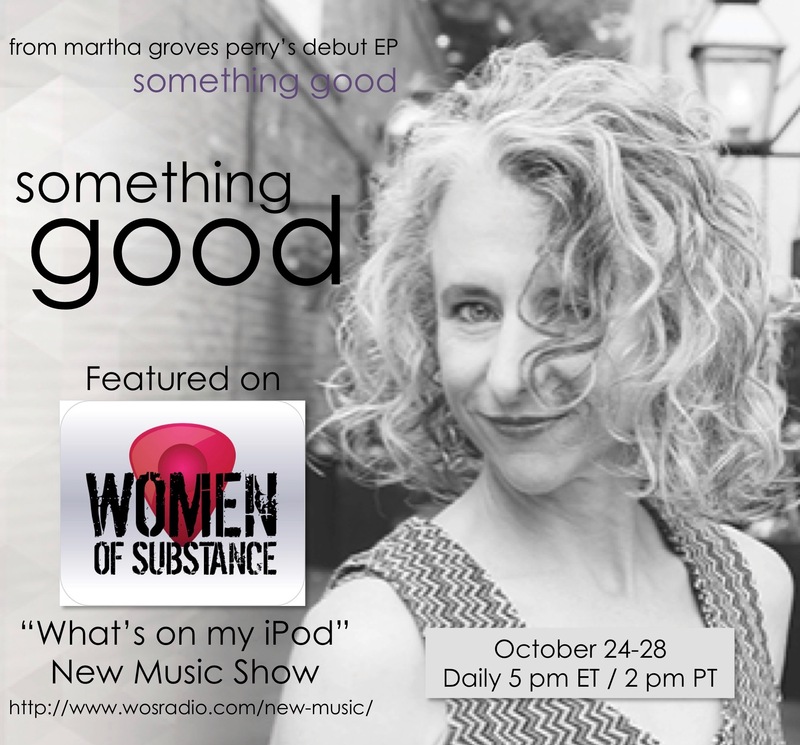 EP title track “Something Good” debuted on Women of Substance Radio‘s “What’s on My iPod” New Music Show October 24-28 daily at 5 pm ET / 2 pm PT then entered their regular rotation. 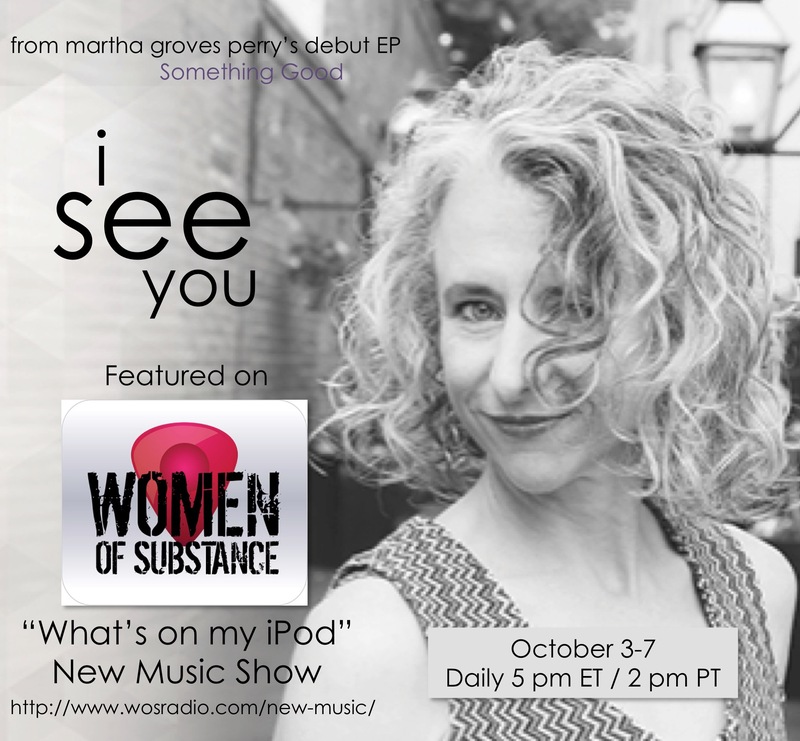 EP track “I See You” debuted on Women of Substance Internet Radio‘s “What’s on my iPod” New Music Show, October 3-7 daily at 5 pm ET / 2 pm PT, then entered their regular rotation.